Th e fact that the air in your home is cleaned on a continuous basis reduces the amount of dust and other particles on all surfaces. That means your home stays fresher for a longer period of time and the need for dusting and vacuuming diminishes. 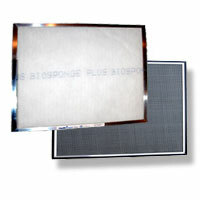 Air Sponge furnace filters are constructed of heavy-gauge aluminum, along with a dust grabbing, electrostatic charged screen. 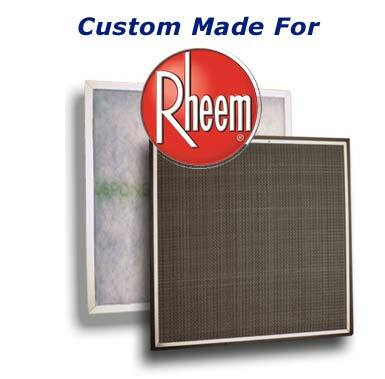 Each furnace filter is made precisely to the exact size you require. A great feature of the Air Sponge filter is the patented Leak-Guard Seal, it insures the air filter seals firmly - preventing bypass -- cleaning 100% of your air. The AC filter frame is permanent and backed by a 10 year warranty, so you'll never need to buy another air conditioning filter! We are very happy with the filters we ordered. They fit perfectly and make us feel like we are breathing better. The Air Sponge filter has been a lifesaver. My allergies were helped immediately when we started to use the filter. 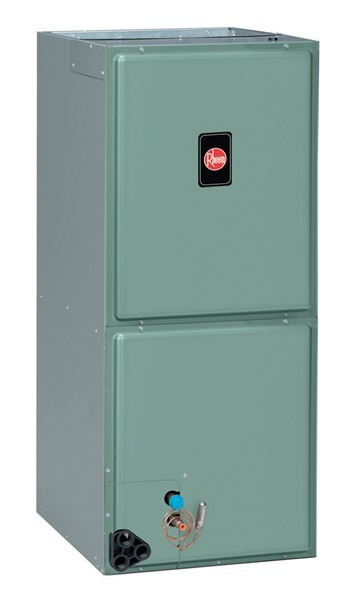 Easy to install & maintain. Filtering ability is superior over the "store bought" types. The support frame is very sturdy and the exact size for my AC system. 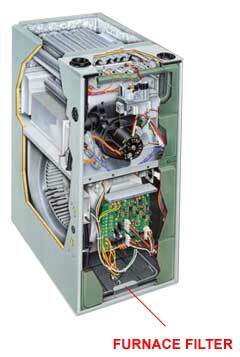 The service of e-mail furnace filter change reminders is a welcomed plus. Love the AC filters and being able to get exact fit sizes. The Air Sponge is just what they advertise, it is the best filter around. "The Air Sponge is just what they advertise, it is the best filter around." It is so convenient to have them make a permanent very sturdy attractive filter frame and then provide you with a year supply of the highest quality filters." A: yes, you can use our filter in replace of the plastic thing they call a filter in the unit.